Andy lives and works in Lymington. 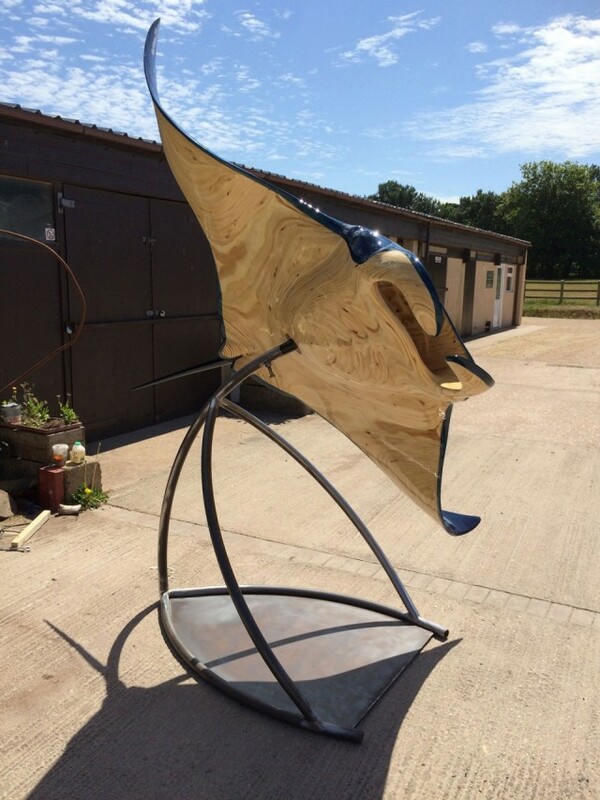 His workshop is situated next those of three other Coastal Gallery artists and designers – Michael Turner, Will Rochfort and Jo Vane – a fantastic hub of creativity and invention! After leaving Brockenhurst College Sixth Form, Andy studied at Rytecotewood College of Agricultural Engineering in Thame, Oxfordshire. Freedom beckoned and Andy travelled extensively in America and Australia! On his return, Andy sold agricultural machinery for two years and decided that the life of a salesman was not for him. He taught himself carpentry and worked as a self-employed carpenter builder, becoming increasingly interested in the design element of building projects. 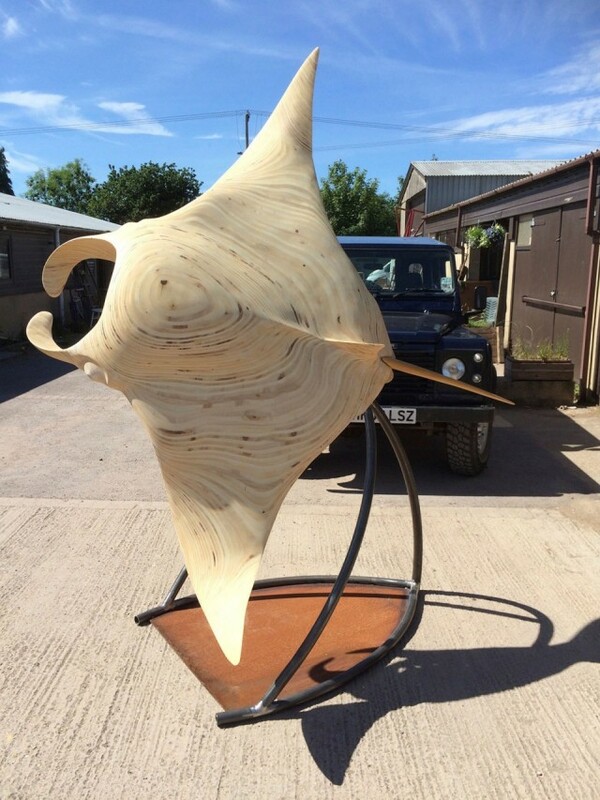 After two and a half decades of building with wood, Andy turned his hand to sculpting with wood, becoming a full-time sculptor in January 2015. Andy now sells his amazing pieces at the Terminal Five High Performance Art Gallery at Heathrow Airport, alongside the work of Will Rochfort and Michael Turner. 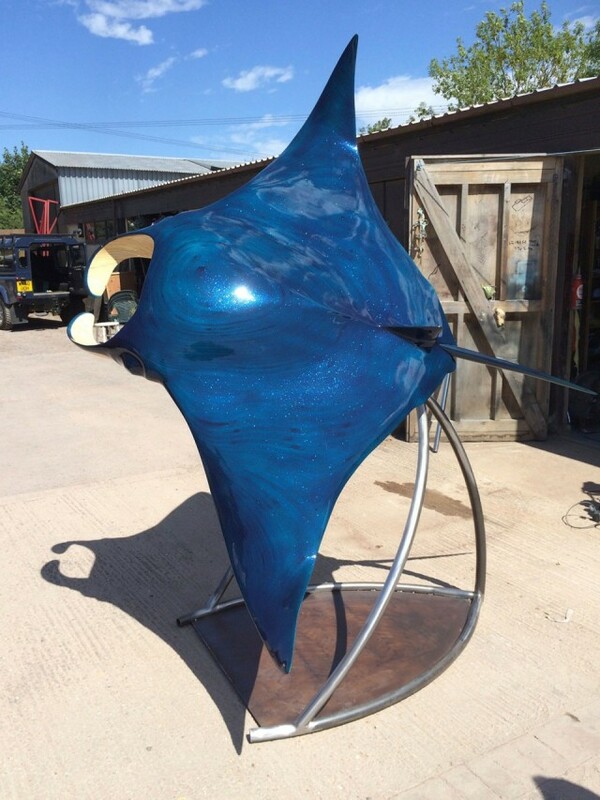 Andy’s work has been described by Martin Moody as ‘World Class Art’ in the Moody Report on the Terminal Five Gallery, and Andy’s clients now include owners and World Class designers of Super Yachts. Please contact Coastal Gallery for details of Andy’s work, including availability, pricing and commissions.